One thing that has differentiated Android from iOS (amongst many others, of course) has been the availability of third-party keyboards. Being able to provide textual, numeric and symbolic input to any operating system has always been one of the core requirements, and when touch-screen became the norm, a software keyboard was very much required. Android has always been rich in third-party alternatives, and it made famous a lot of names in this category, including the likes of SwiftKey, Fleksy and Swype. 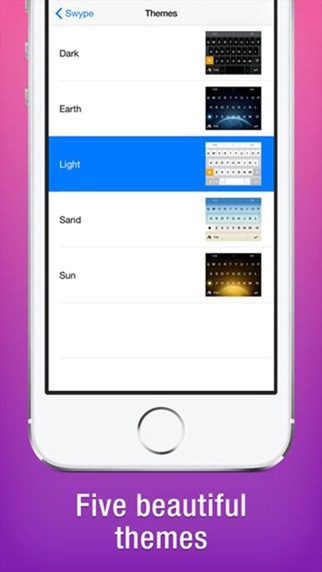 With iOS 8, Apple finally opened its gates to the same concept, allowing users to opt for alternatives over the stock iOS keyboard (with the latter getting a major revamp itself as well). 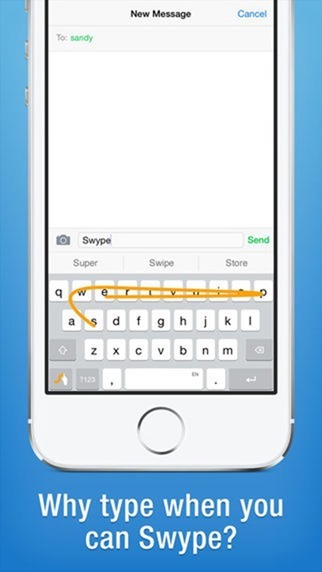 Where SwiftKey has been free for iOS users since it became available, Nuance insisted on charging $0.99 for Swype. 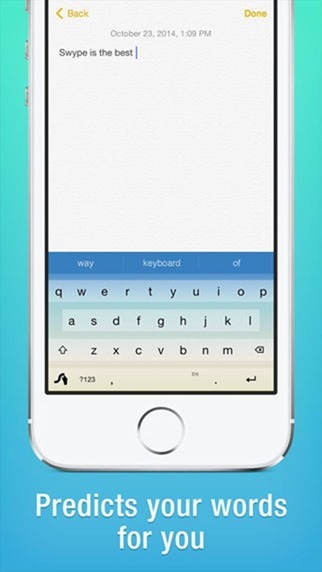 Today, however, the alternative keyboard for iPhone and iPad has just gone free in the iTunes App Store, and you can save your buck on it if you hurry over and grab it now. Swype has been a top choice for a lot of people, and honestly, a dollar isn’t a terrible ordeal to pay for something worthwhile. Still, nothing beats free, and if you have been looking for an opportunity to get your hands on it without spending anything, now is your chance. 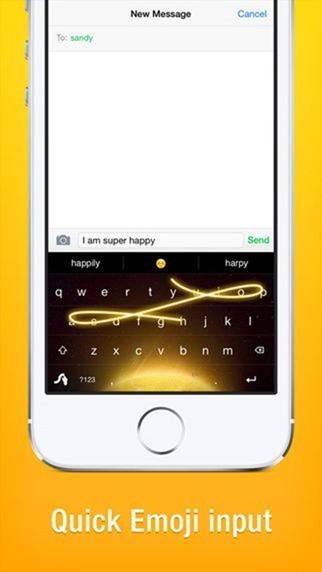 Swype has been ranked really high by iOS users and critics alike, especially in comparison to SwiftKey and Fleksy, which reside among the top alternative keyboard picks for iPhone and iPad. Recently, the keyboard got an overhaul adding support for 16 new languages, with a total of 21 being supported as of this writing. Swype also has a much better layout for the iPad, supports the traditional QWERTY layout as well as QWERTZ and AZERTY, automatic space insertion and intelligent emojis, to name a few. 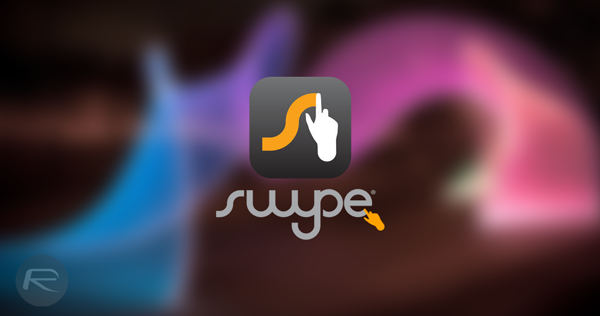 It’s fully optimized for all screen sizes (including iPhone 6 and iPhone 6 Plus), and even if you don’t use Swype as your primary keyboard choice, it won’t hurt to give it a try now that it’s free. This app requires full access. Meaning: it can send anything you type to another location. I downloaded until I saw the warning and zap it was deleted. I do everything on my iPhone and iPad and do not need to worry about another company having power to track what I do.